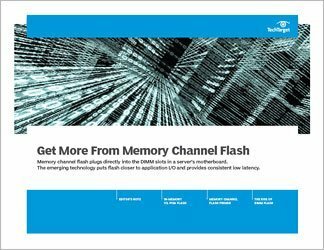 Memory channel storage is a relatively new technology that allows storage professionals to overcome some of the most limiting storage bottlenecks. 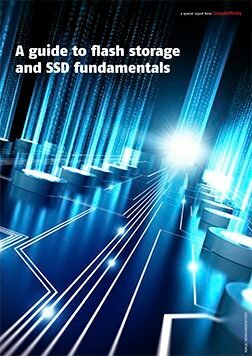 Although flash storage is often heralded as providing far greater performance than traditional hard disks, even flash has its limits. 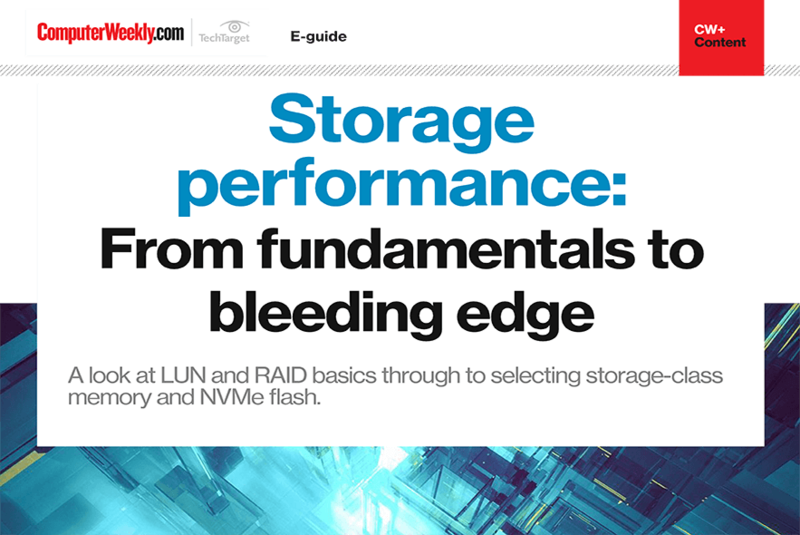 Flash storage performance is often limited by the storage controller or by the throughput of a storage network. 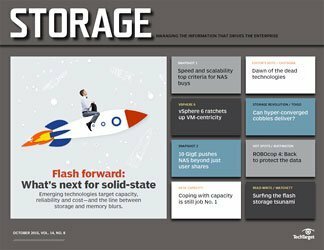 Storage vendors are working to overcome these bottlenecks by putting storage closer to compute resources. PCIe-based flash is an example of a previous attempt. More recently, however, manufacturers have begun offering memory channel storage which allows flash memory to be installed on the CPU memory bus, thereby bypassing the storage controller, the PCIe bus, and eliminating the need for bus specific storage protocols. This drill down explains how memory channel storage works, as well as the advantages and disadvantages of using it.